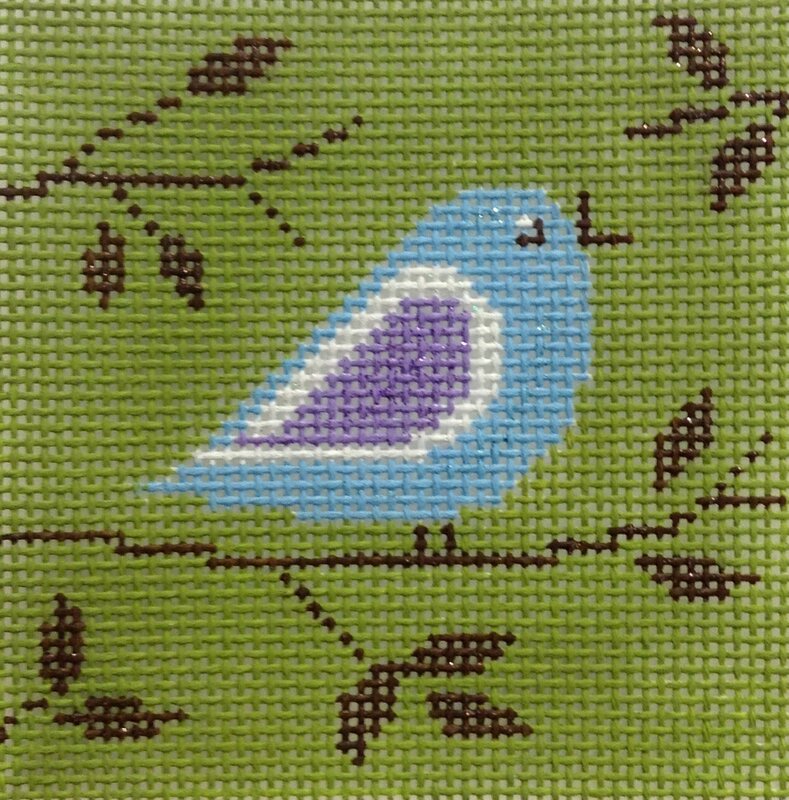 Relax and learn to needlepoint one-on-one in a private lesson! We can adjust the pace to meet your level of comfort and skill. You will learn how to begin and end a thread, plus the basic tent stitch in continental and basketweave. Your instructor will discuss lots of tips, including using different types of threads and how to read the canvas. Cancellation Policy: For technique classes and studios, student cancellations must be made at least two weeks prior to class to receive a refund for the class fee. Any canvas, threads, stretcher bars or supplies purchased for the class are not refundable.